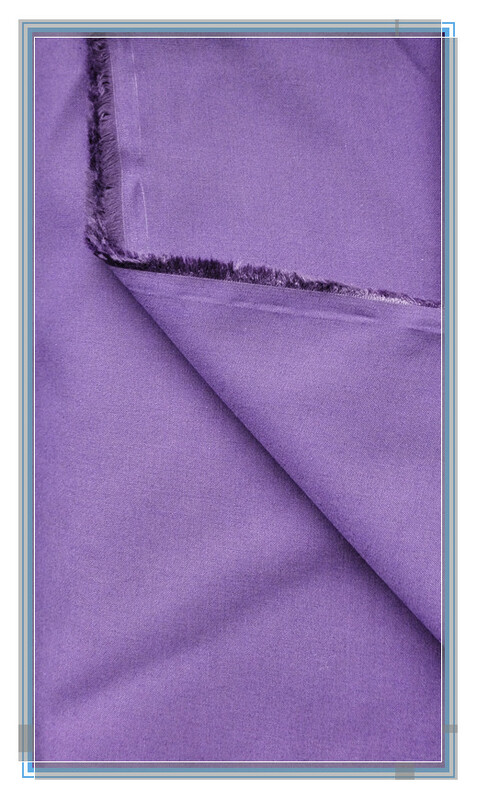 The dyed cotton Ripstop Fabric 42/2x21 100x55 57/8" 190gsm is an updated item of cotton 20x16 ripstops. We've adopted double threads twisted in warp direction, there are two points much better than previous item. 42/2s will obtain much better strength than single 21s which can pass many strict strength tests from some Eruopean Countries. besides the apperance of finished ripstop fabric will be much beauteful and exquisite than single yarn. It is a light weight item and widerly used for trainning uniforms and military uniforms etc. 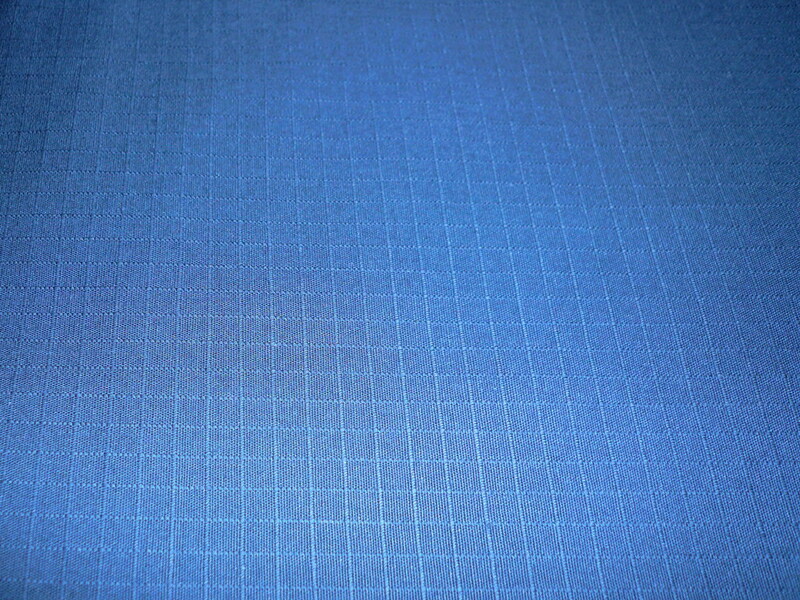 The yarns of our cotton fabric ripstops 190gsm we adopting are brandnew cotton material comes from Xinjiang Cotton Base. We use air-jet looms to weave ripstop fabric in order to keep a firmed high quality level. We make dyeing ripstop fabric with continuous dyeing producing line to make every color almost in a same col-tone which is suitable for uniform making, especially for large quantity of a color. From this point our ripstop fabric will be much better than overfolow dyeing. All dyestuffs we are useing are environmental dyes, Mostly we used vat dyes for uniform fabric. 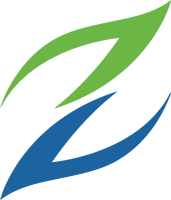 Looking for ideal Dyed Cotton Ripstop Fabric Manufacturer & supplier ? We have a wide selection at great prices to help you get creative. All the Cotton Fabric Ripstop are quality guaranteed. We are China Origin Factory of Plain Fabric Ripstop. If you have any question, please feel free to contact us.